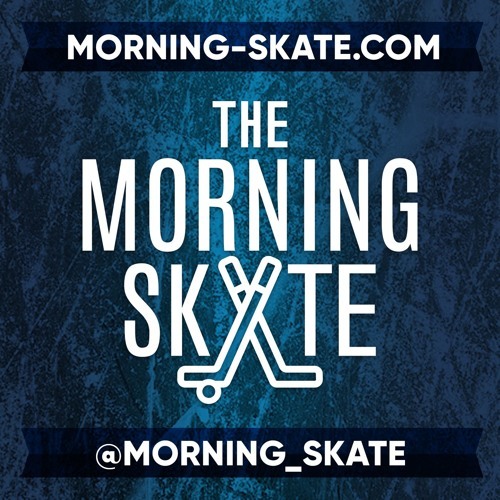 Ked and Hal are back talking Carter Hutton, Conor McGregor, The FHL, and more! We take your Twitter questions and Patty B. has a good voicemail for us this week. Ked talks about his beer league team was eliminated in playoffs and Hal lets us know how his Bruins experience was. Lastly, the boy discuss who they’d want to see do the ceremonial puck drop.